Diwali is round the corner. Busy streets, people carrying heavy shopping bags, buzzing happily, children laughing, crowded sweet shops and there is merriment everywhere. I decided to start with the easiest sweet to welcome the festival. 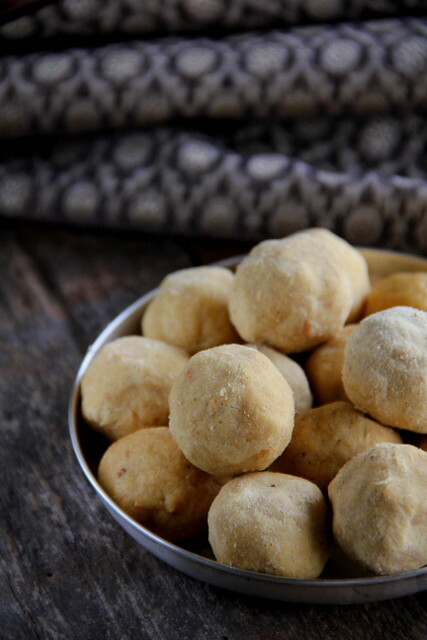 Moong dal ladoos or Pasi paruppu urundai is one among the easiest to make in the list. This healthy sweet has a good shelf life and I am reserving for my children who are turning up soon for the holiday! 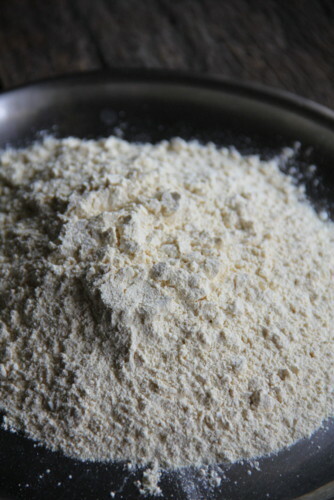 I roasted 1/2 kg of moongdal and used 1/2 kg of sugar for sweetness, 'machine ground' to a fine powder in a flour mill. I am scaling down to the cup measurement, below. My 1/2 kg dal needed 10 minutes in medium flame to get roasted right. I mixed the roasted dal and the sugar and sent it to the flour mill and hence got it all combined as you see. If you use your home grinder, do it separately and mix along well. and shape into balls/ladoos when the heat of the ghee is bearably hot. The hotter the better. Use your right palm and press together to shape them. 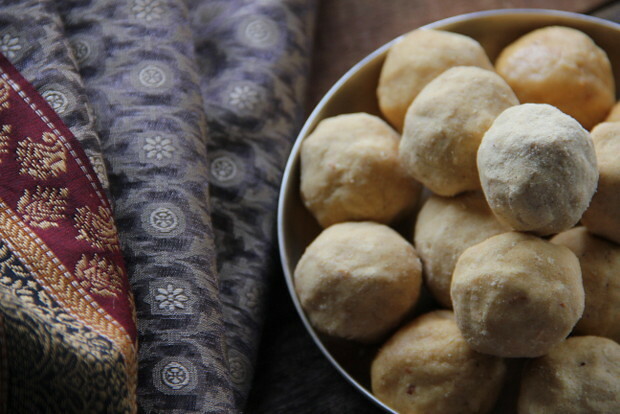 You may not easily shape them into ladoos if the ghee comes down to the room temperature. 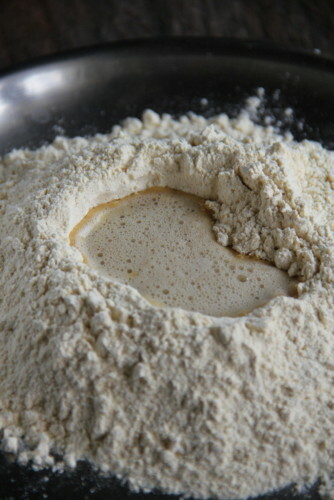 So, while making more numbers, start with a cup of powdered dal-sugar mix, heat ghee as batches and shape out. One one side I have shaped the ladoos using the right amount of ghee. The other half with an extra amount and so you see moist and shiny balls. The shine settles down and ladoos turn harden after a day but it sticks to the bottom of the container in which you store.So try to make them with the right amount of ghee if you intend to store for a few days. 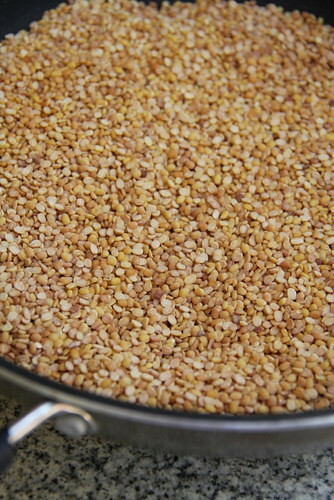 As mentioned earlier, I had machine ground the dal along with the sugar. 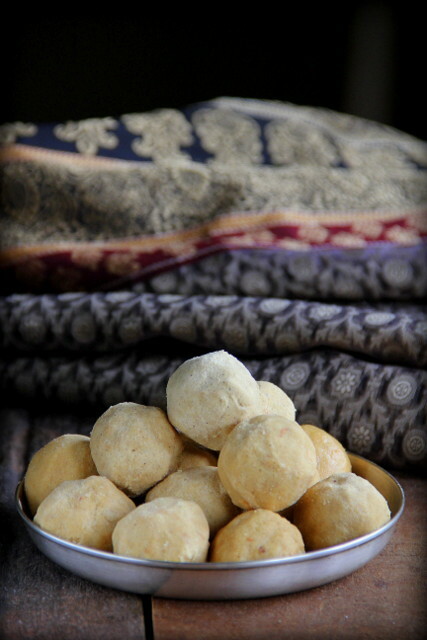 I avoid cardamom so as to retain the natural flavour of roasted dal in the ladoos. 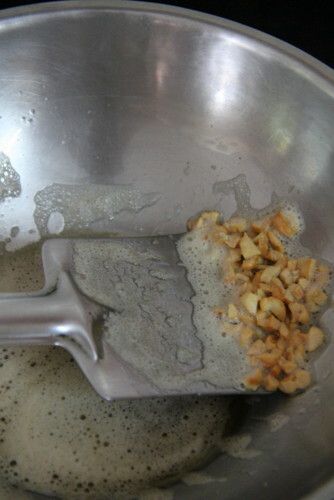 The dal-sugar mixture keeps for ages and even more guaranteed once refrigerated. 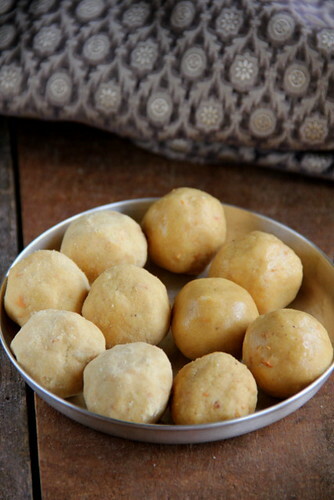 You can use hot ghee and make ladoos when you like. Happy Deepavali Bharathy. 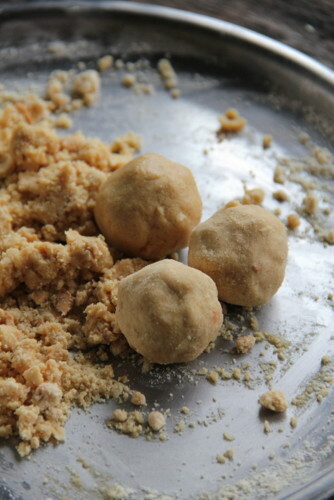 I agree its a simple but healthy ladoo to make. I remember making them for a deepavali and I have not made any after that. Thanks for reminding me of this one. Nice presentation Bharathy & such lovely & inviting laddoos!! Incredibly beautiful,prefectly rolled my fav laddoos..
Lovely ladoos, Bharathy. Wish I did not make other plans for Diwali this year. Would have liked to try it. I will save it to try for the next event. Happy Diwali to you as well as all the reader and your respective families! Wish you and your family a Happy Diwali! 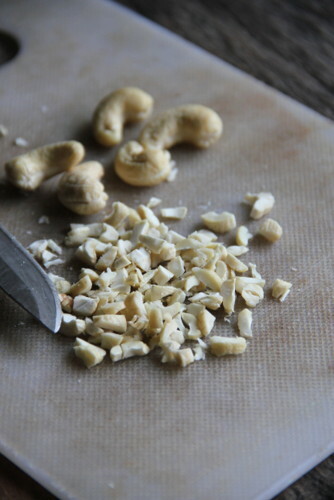 Lovely pictures and a speedy laddu recipe. I am cutting down on sugar, otherwise, I would rush to make it. Hope you had a great time celebrating Diwali. Hi...my laddus went to soft...what could be the reason? More ghee ?